FreightWaves has released 48 new agricultural commodities along with three new warehouse rent and availability indices. Freight movements are greatly impacted by commodity flows of all kinds, but none more immediate and significant than the agricultural variety. 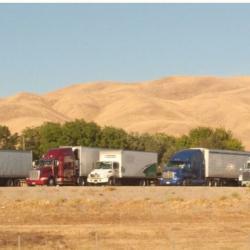 Regardless of the freight or industries that carriers specialize in moving, all of them have felt the impact of spring produce season as carriers rush to take advantage of rate jumps due to reduced capacity in southern California. Agriculture impacts transportation in all modes. Rail, bulk, reefer, flatbed, and dryvan all haul large amounts of agricultural products. Agriculture, unlike manufacturing or retail, is heavily dependent on weather and is much more difficult to predict production output as it is more supply driven than demand driven. 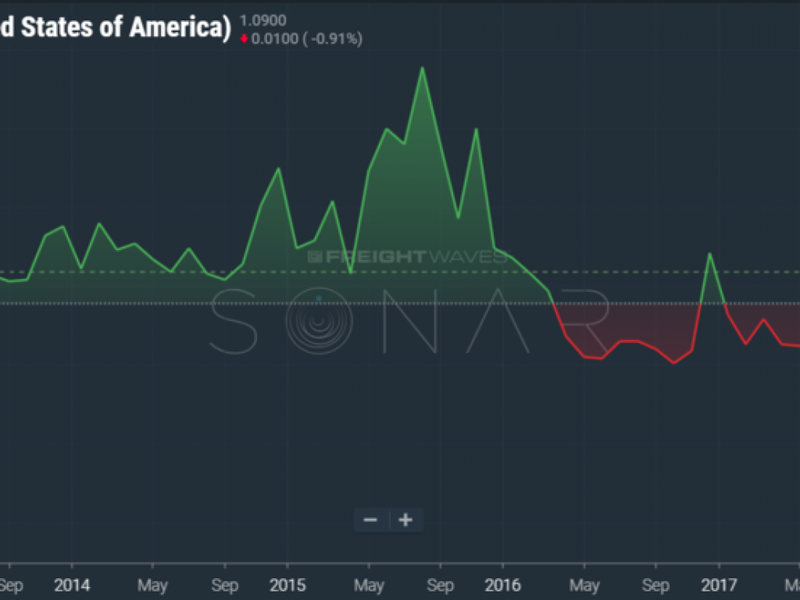 For this reason, freight markets are easily taken off guard when spikes in volume show up unannounced. Agriculture is also heavily influenced by geopolitical forces, including tariffs. This year China reduced imports of sweet cherries and soybeans from the U.S. creating an oversupply of both. The cherries and soybeans had to be moved regardless and reduced capacity in the Pacific Northwest and Midwest regions of the country this summer. A full list of indices along with the newly added agricultural commodities can be found here. An example value would be CORNINV.IA to find the quarterly inventory of corn in Iowa represented in bushels. These values are all updated quarterly and available in market granularities. With the increasing need to shorten length of haul and get distribution centers closer to the end user, warehousing space has become a valuable commodity in the past several years as availability has decreased and rates have increased. 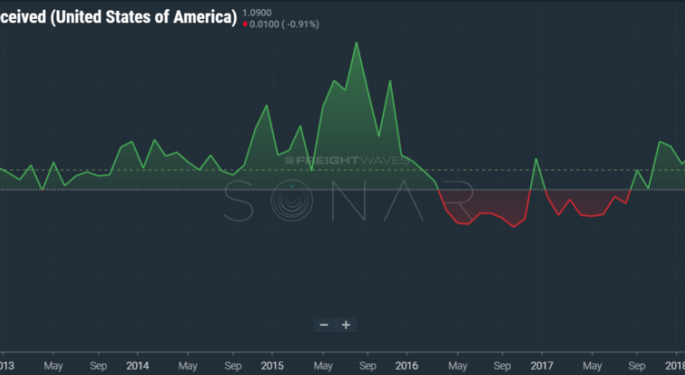 Now, SONAR users have access to average asking and effective rates in dollars per square foot for all the biggest markets in the U.S. Watching the cost of warehouse rates can give insight to what areas are experiencing the biggest growth and development. Shippers and carriers can use this information to better design networks and supply chain movements. In addition to warehouse rental rates, we have also added vacancy rate by market, which will give the user insight into what areas of the U.S. are experiencing negative growth or are growing more slowly. An example value would be RENTE.ATL to find out the average effective rate for the Atlanta market in $/sqft.